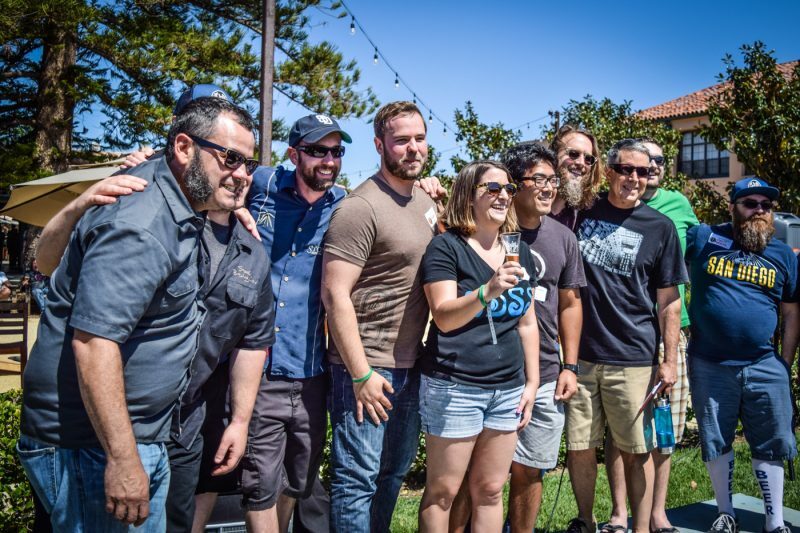 The American Homebrewers Association (AHA) and Stone Brewing have partnered to host a people’s choice–style homebrew competition at their annual AHA Rally in Southern California every year since 2008. During the Rally, attendees have the opportunity to sample beer from dozens of homebrewers and vote on their favorites. The winning homebrewer’s recipe is replicated by Stone on a commercial scale, distributed around the country, and entered into the annual Great American Beer Festival® Pro-Am Competition. This year’s competition and AHA Rally will be held at the Stone Company Store in Richmond, Va., on Saturday, November 17, from 11 a.m. to 2 p.m. The event will give homebrewers in the mid-Atlantic area the opportunity to have their recipes showcased on a national scale for the first time since Stone opened its East Coast brewery and taproom in 2016. 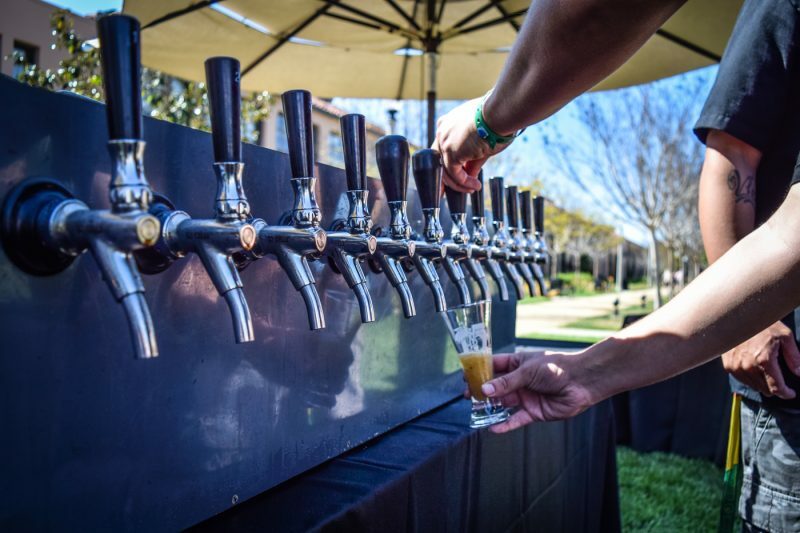 Stone AHA Rally attendees will be able to sample dozens of homebrewed beers during the event and vote on their favorite. To find out more details about the event and RSVP to attend, visit the Stone AHA Rally web page. Past winners of the competition have become some of the most celebrated beers ever brewed by Stone, including 2014 winning homebrewer Chris Banker, whose imperial milk stout is now the recipe for Stone’s popular winter seasonal release, Xocoveza Mocha Stout. 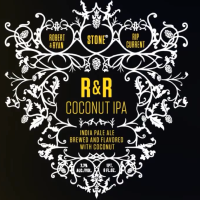 Other Stone beers that have been brewed from its AHA Rally competition–winning recipes include Neapolitan Dynamite; 24 Carrot Golden Ale; R & R Coconut IPA; Mint Chocolate Imperial Stout; Cherry Chocolate Stout; San Diego County Session Ale; Kona Coffee, Macadamia, Coconut Porter; and the forthcoming Mojay IPA, which is a collaboration between Stone, Burgeon Beer Co., and 2017 competition winners Corey Magers and Elizabeth Bakas. Juli Goldenberg was announced as the winner of the 2016 Stone AHA Rally homebrew competition. Her recipe for a carrot cake–inspired beer became the basis for 24 Carrot Golden Ale. 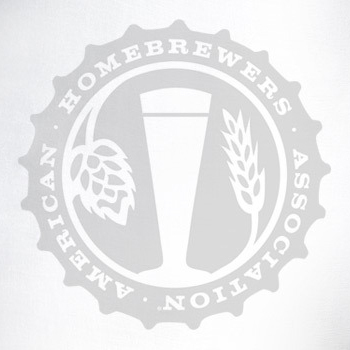 The competition is open to members of the American Homebrewers Association and will be limited to the first 20 entrants to sign up. The competition is free to enter, and entrants must be present at the AHA Rally on November 17 to win. Those interested in competing can review the full competition guidelines and sign up to enter their beer on the Stone AHA Rally web page. Competition entrants will be required to drop their beer off at the Stone Company Store the week before the event. The winner will be announced at the end of the rally. 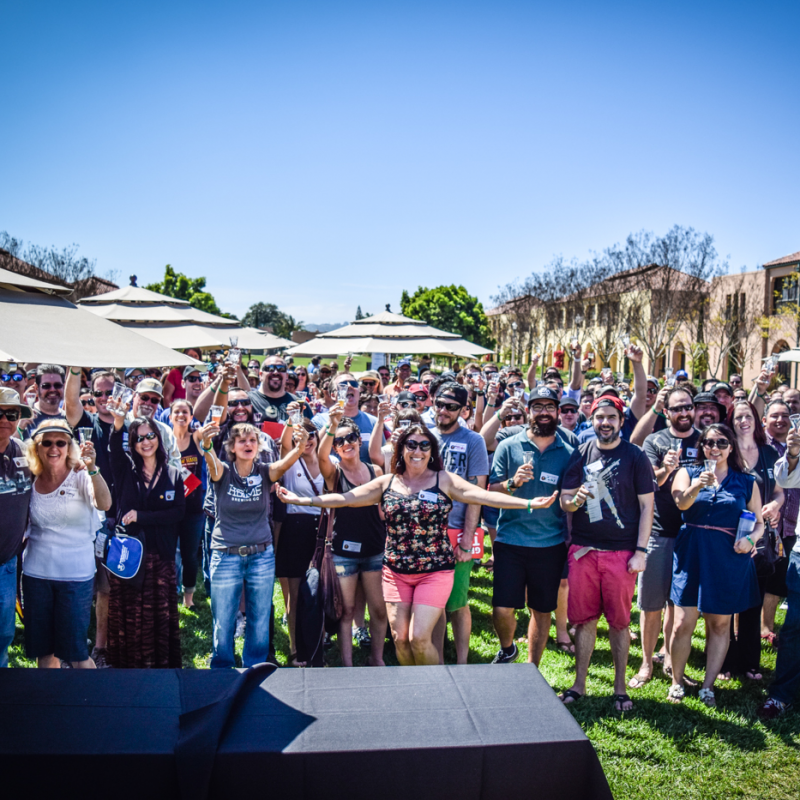 The Stone AHA Rally has become a highly anticipated event in Southern California over the past ten years and will return to Stone World Bistro & Gardens – Liberty Station in November 2020. The event is planned to alternate annually between San Diego and Richmond in subsequent years.